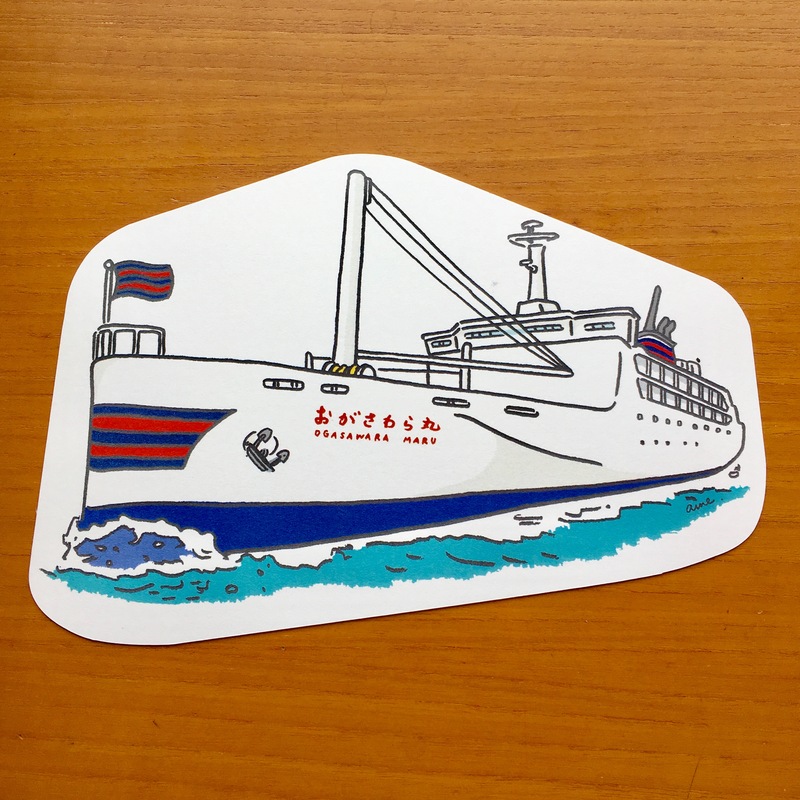 Ame’s latest work ; “Ogasawara-maru ” ferry original postcard. 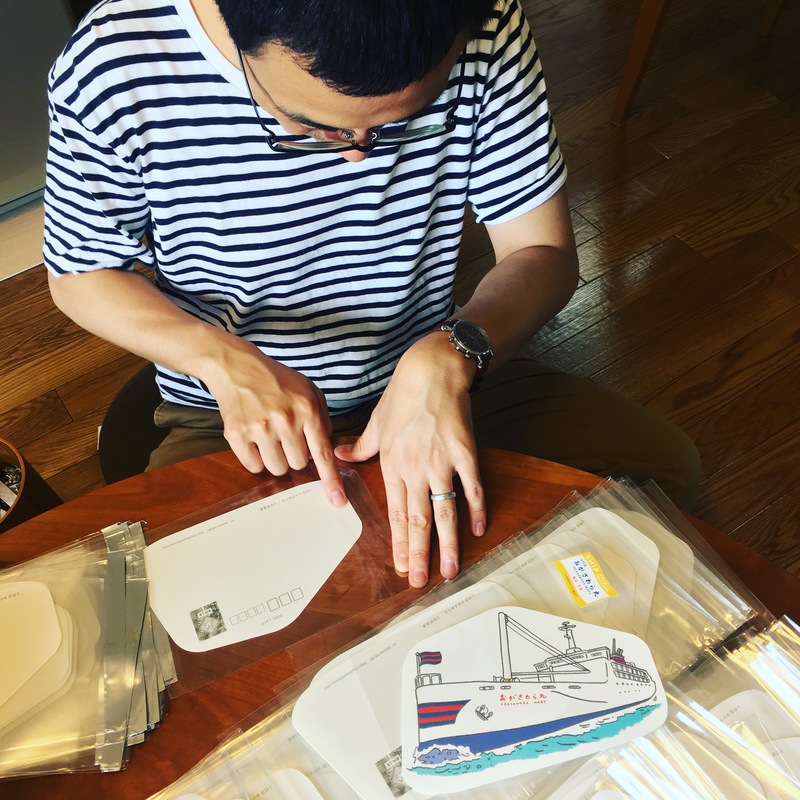 You can buy this item on ” Ogasawara-maru” ship gift shop, available from July 2017. Packed with love, by ame and seaman; husband Shinji ! Get the postcard and catch our love !